Corporate social responsibility (CSR) is a broad term used to describe acompany’s efforts to improve society in some way. 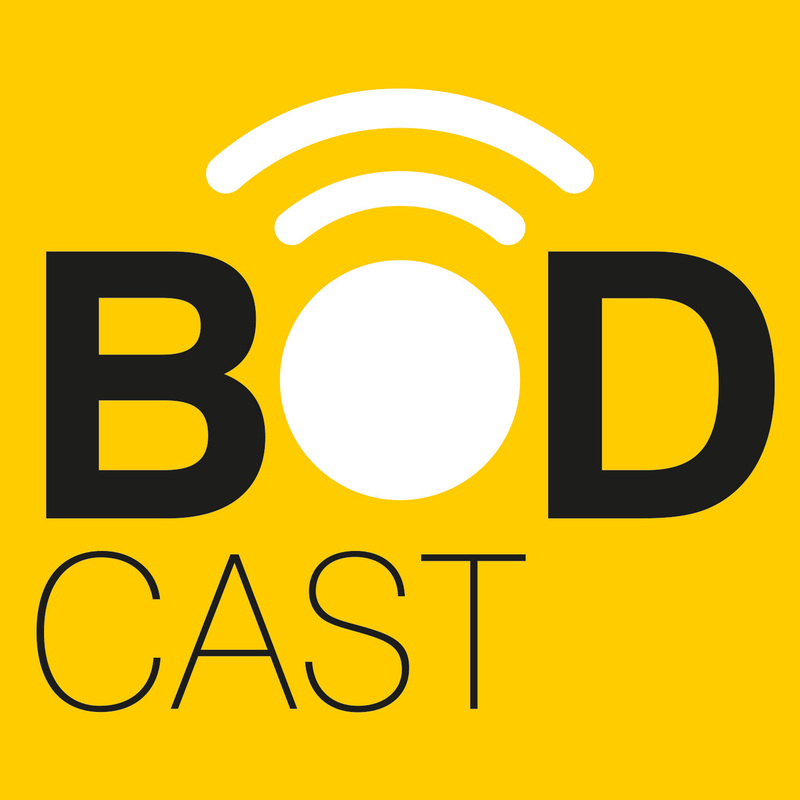 In this episode of Bodcast,host Zoe Close catches up with Bridge2Aid's Ian Wilson to provide listenerswith a greater understanding of the benefits of putting CSR at the heartof your business, as well as tips on how you can implement this. Advice on how to get started in your own dental practice.